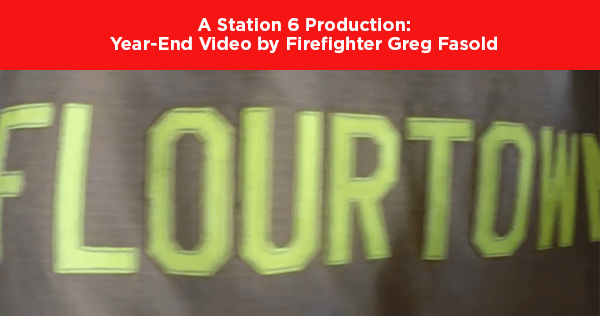 Firefighter Greg Fasold put together another solid video to help Flourtown Fire Company celebrate 2014 at its annual Awards Banquet, we thank Greg and his video crew for helping to share our story. 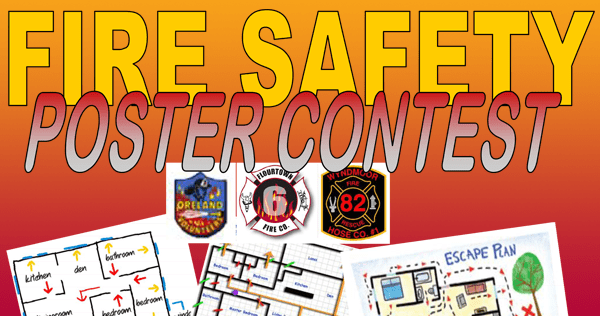 As part of the 2014 Emergency Service Event (see Event post for more information) which will be replacing all the Open House events each fire company in Springfield Township conducted individually, we are asking future firefighters to draw up their best fire escape plans for their homes. Get the family involved and make sure you practice the plan so you know it works. Include your Name, School Name, Grade, Classroom and Teacher. Posters can be dropped at Oreland, Flourtown or Wyndmoor Fire Companies any Monday night. 1st prize $25 Toys R Us or Learning Express Gift Cert, 2nd prize – $20 Toys R Us or Learning Express, 3rd Prize – $15 Toys R Us or Learning Express Gift Cert. 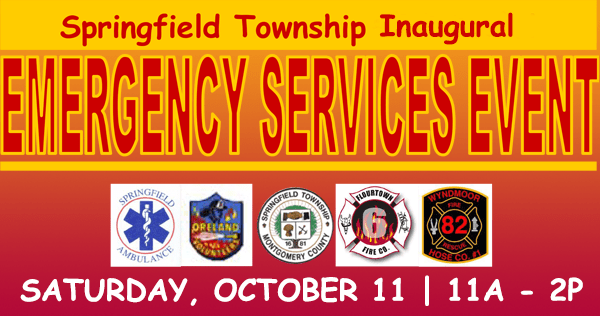 Winning posters will be displayed at the Springfield Township Emergency Services Event on Saturday, October 11th from 11 AM -2:00 P.M. to celebrate Fire Safety Week. It’s hard to believe that the first half of 2014 is over. To help us remember the first 6-months of the year, firefighter Greg Fasold put together a video for us!